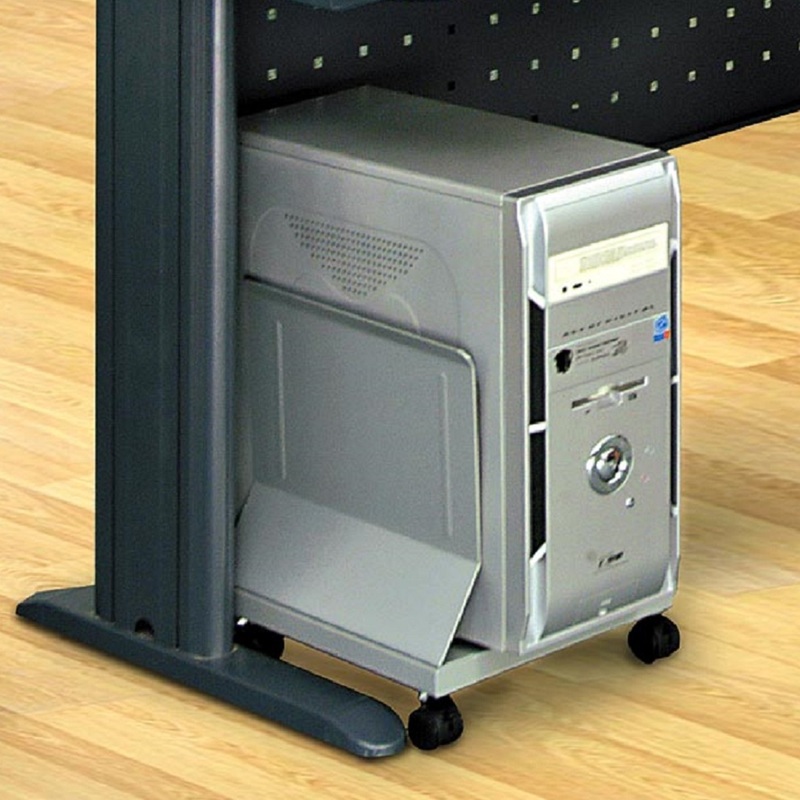 Office Desk Accessories suitable for all Office Workstations - Monitor Arm, Keyboard Tray, CPU Holder, etc. Find out more Today. Call +65-6369-8123 Now! The reason for setting up an office workstation is to make the task that a person is doing more comfortable; it also improves the output of a person or the user of the workstation. At every office desk, there are simply office desk accessories that you cannot help but to have with you. 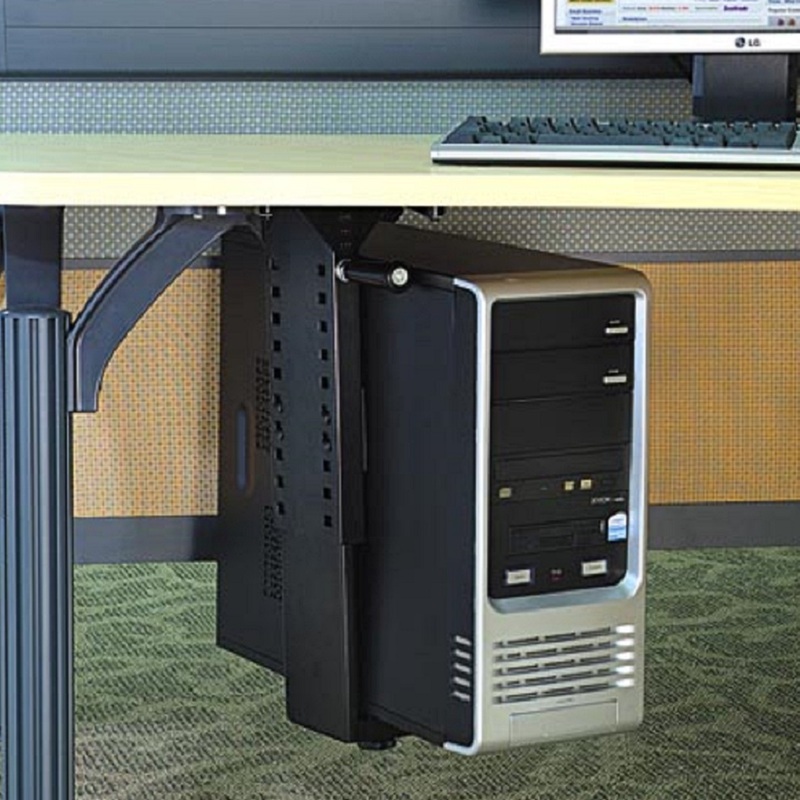 Without these table accessories, there is a very great probability that you will be either feeling uncomfortable due to the inconvenience or you will be experiencing reduced productivity, which in a way adversely affect your work rating. All office cubicles should be arranged and designed very carefully to meet the needs of the user and to serve its purpose in the facility which it is being used. There is a standing and a sitting workstation, people choose the one that may be of more comfort to them, or should we say, they put into consideration the kinds of job they do, to know which of the types of office partition panels that will be best for them. 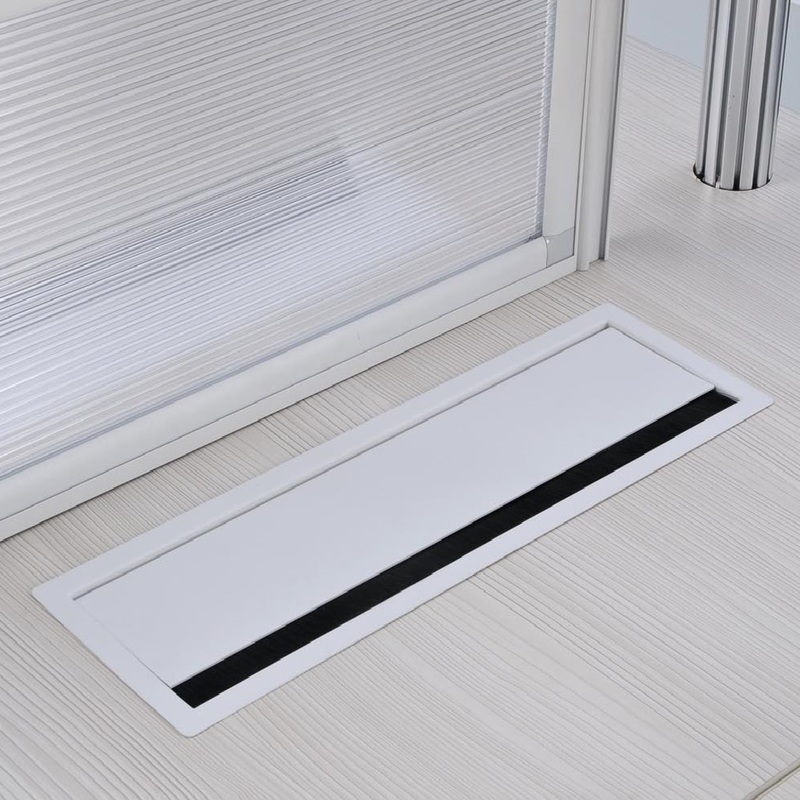 Now, we will be highlighting some common desk accessory that a typical office desk must have and how useful these office table accessories can be to the kinds of work being carried out by an individual. Monitor Arm: With even more people working off flat panel computer monitors than ever before, a very flexible, yet strong and adjustable monitor is an essential accessory for an office workstation. 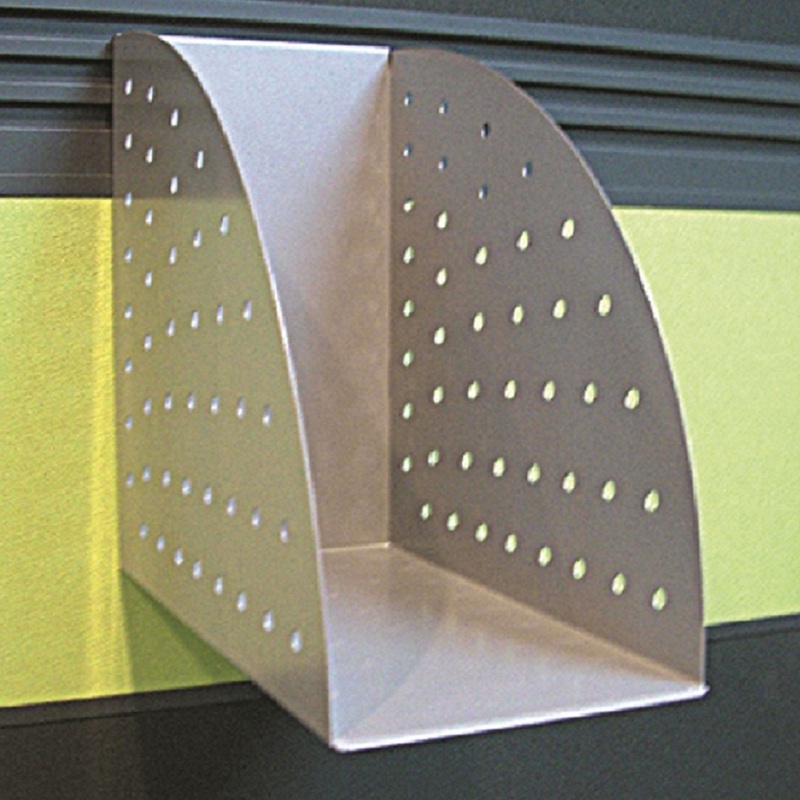 This desk accessory is really flexible, space saving and makes our workstation clutter-free. 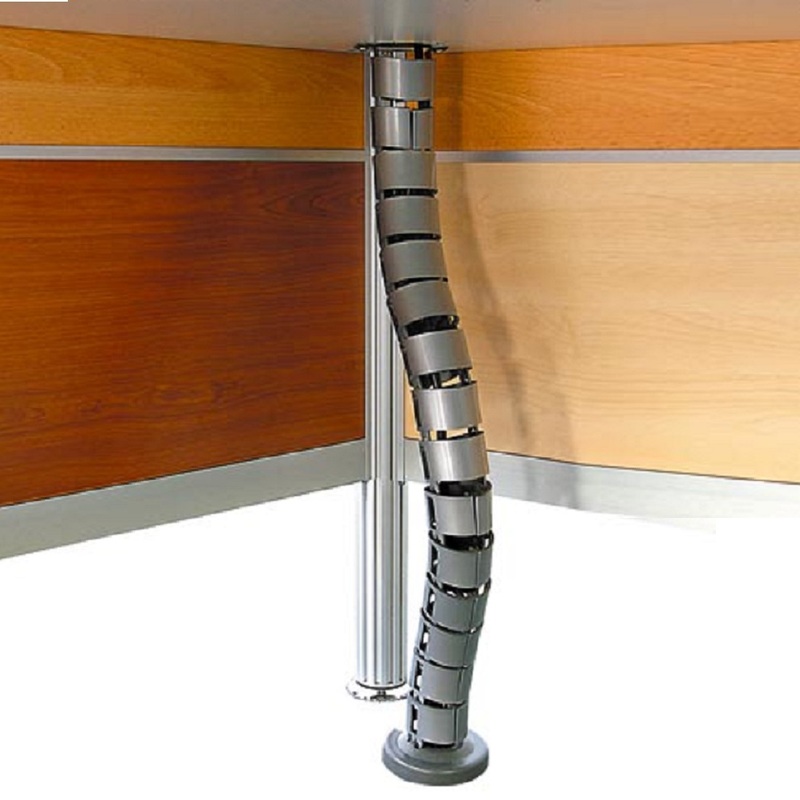 This flexible office accessory also allows the monitor arm to support a healthier and more ergonomic working posture. 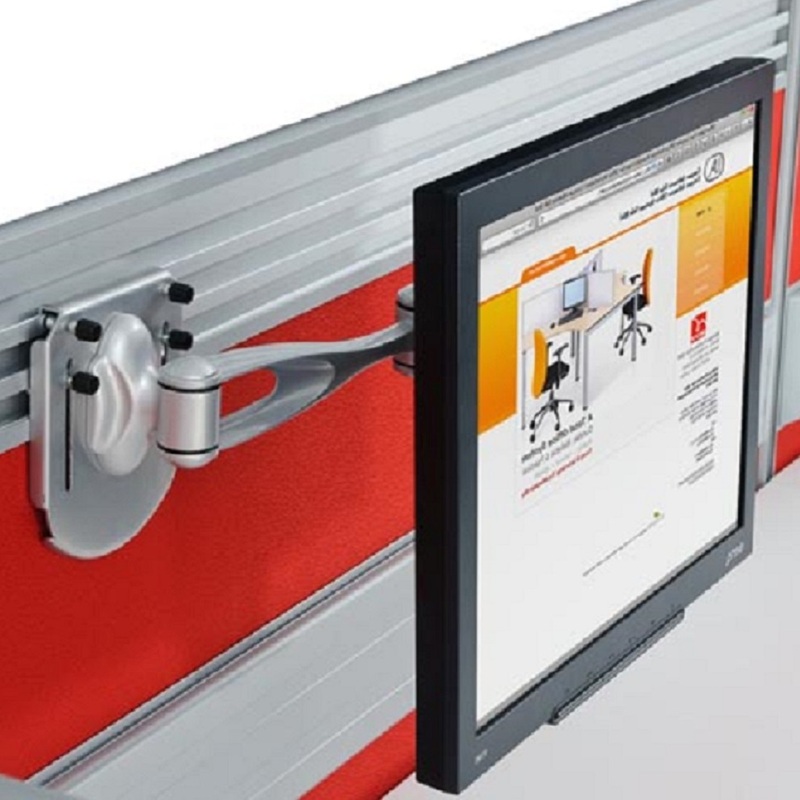 Due to its flexibility, users can align the monitor at the correct height for them, thus preventing eye and neck strain. 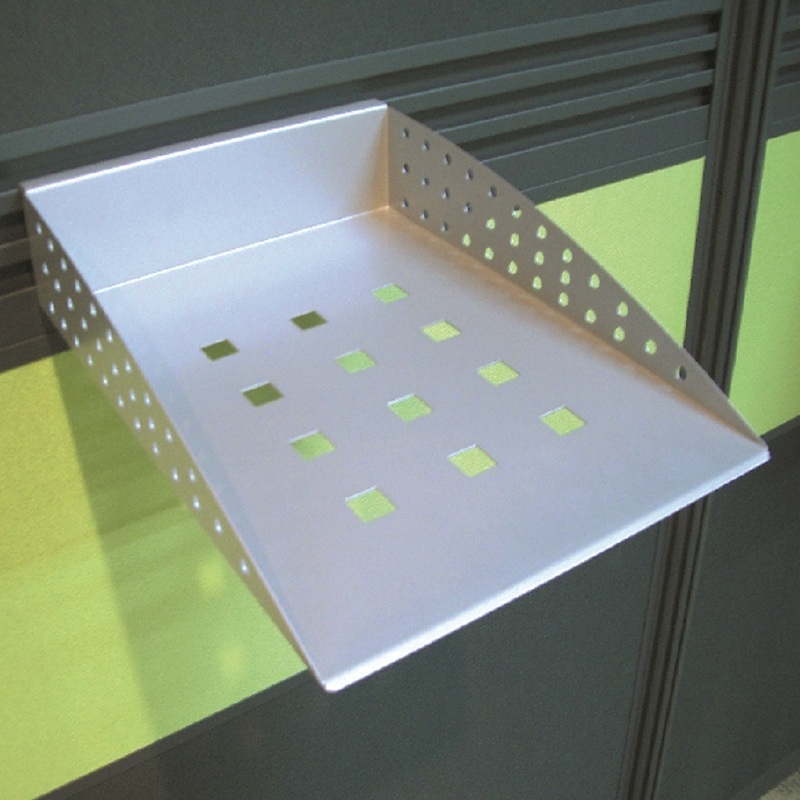 CPU Holders: Gone are the days when we have our giant CPU on our work desks, the CPU holder is an office worktable accessory that is designed for making the workstation look neat and tidy. 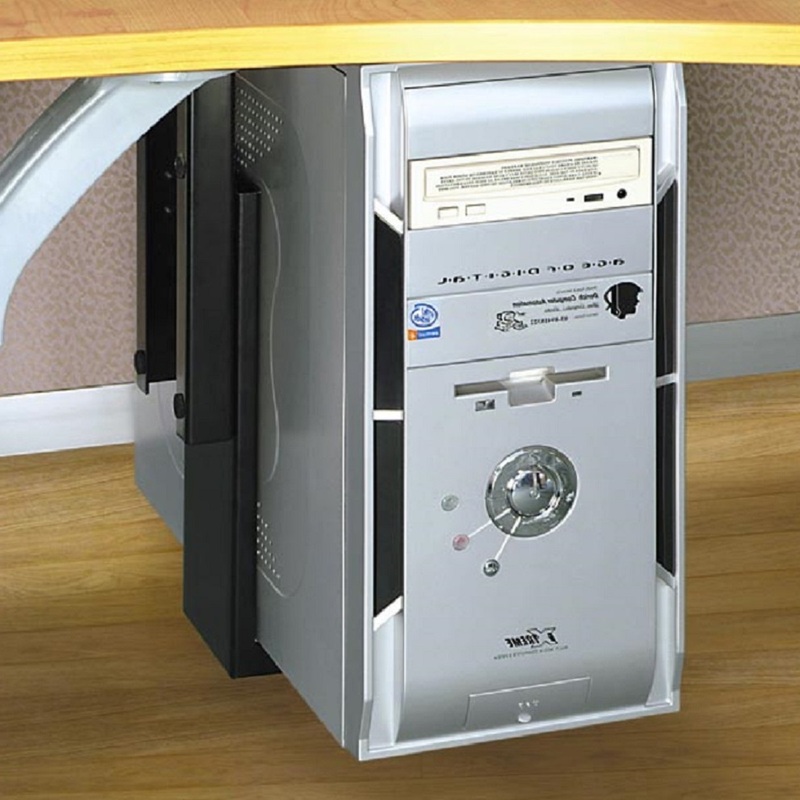 Whether the CPU holder is on wheels under the work table, or it is fixed to a sliding track, CPU holder makes access to the CPU cable, CPU ports and the CPU drives effortless. The holder also makes for an increase in workspace when compared to the desk placed CPU. Stationery Tray: Many may not think this as important as it really is, but it is very important for an office workstation. For a person to maintain an orderly workstation, and work desk, it is simply logical to arrange to keep all stationeries in a container for easy access. Pencils, pens and markers are some office desk accessories that, if not kept in a place, can easily get missing and the user of a workstation might end up wasting some precious time looking for them. 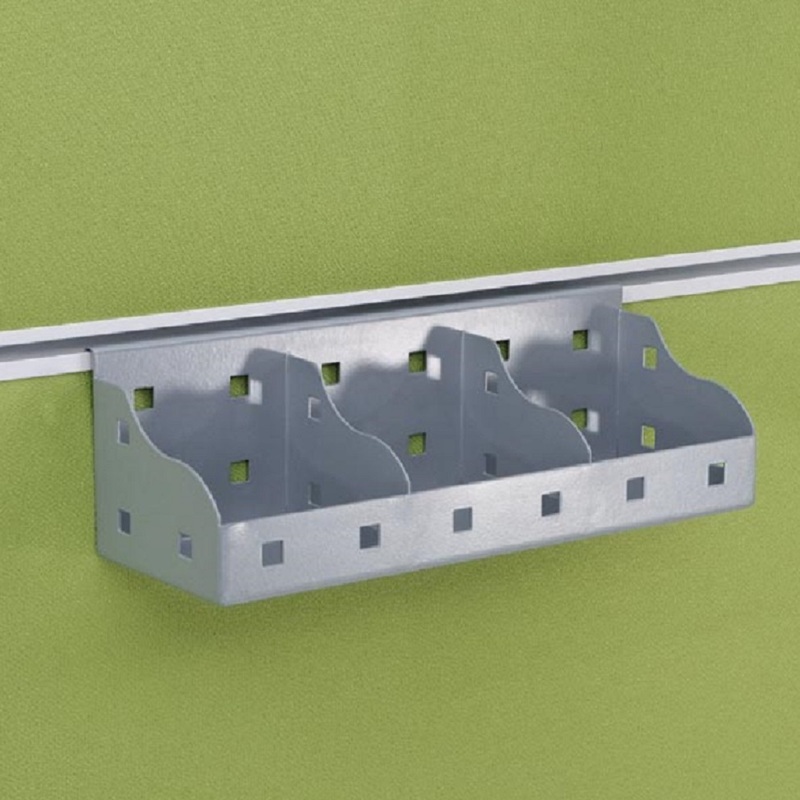 Socket Box: For the safety of the users of workstations, the socket box has been designed to have all needed sockets to plug anything that might be needed at a work desk and conference table. 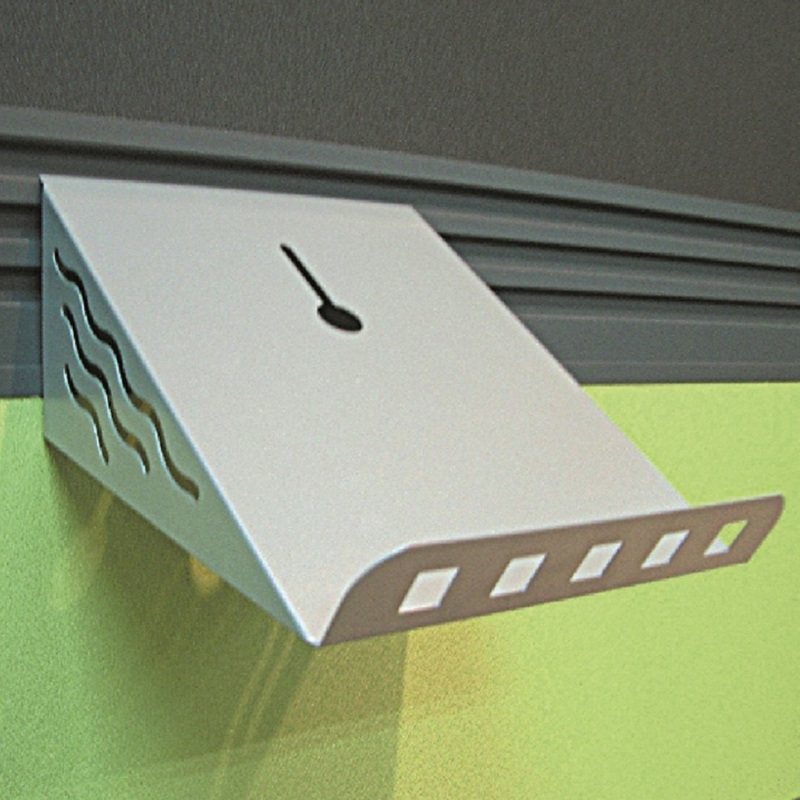 The socket boxes which are sometimes having fuses are designed to automatically trip if there is any problems with the electrical systems or if a computer system is being faulty. 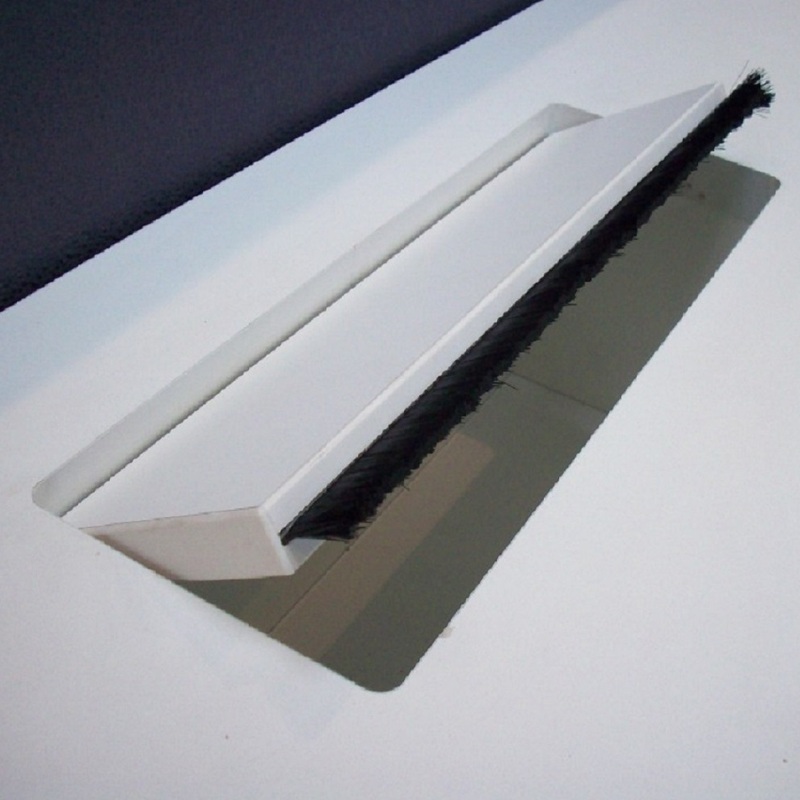 Keyboard Tray: The keyboard tray is a piece of office furniture that is designed to hold the keyboard and the mouse. It is also used to move and adjust the position of the input devices. 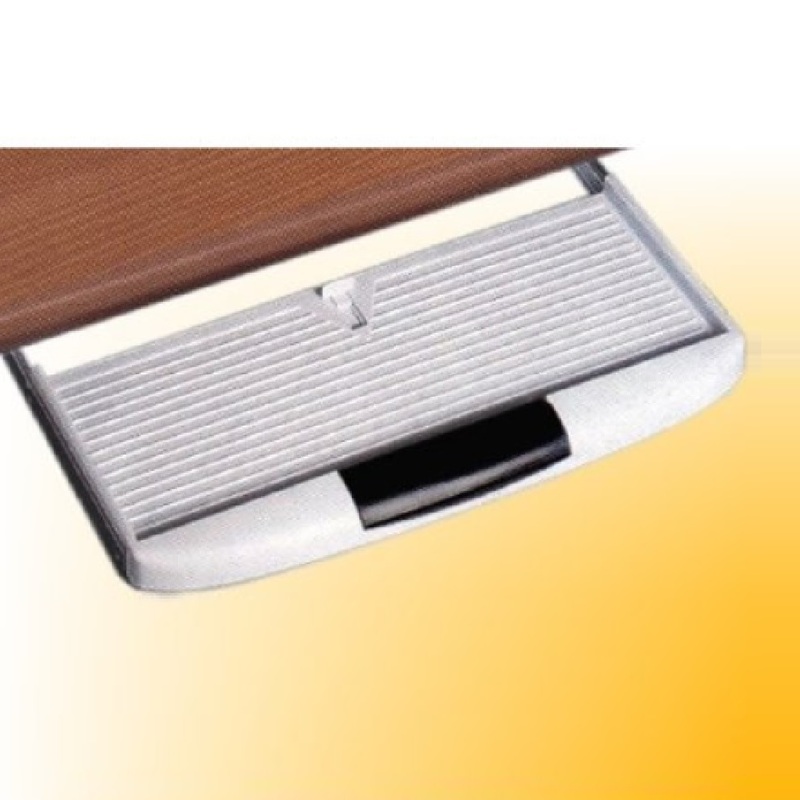 The keyboard trays have been designed to relieve discomfort and to prevent injuries that may result from long term usage of the computer. Do not hesitate to Contact Us for all your Office Renovation and Office Furniture requirements. We are The Premier Office Interior Builder and we will be glad to assist. Want to find out more about Office Empire‘s range of Office Furniture, Office Desk Accessories or Office Renovation Services? Do drop us a line and we will get back to you!